Millennium Pregnancy and Gynecology offers state of the art ultrasound for both obstetric and gynecological imaging. A pelvic ultrasound test uses sound waves to make a picture of the inside of the lower belly. It allows your doctor to see your bladder, cervix, uterus, fallopian tubes, and ovaries. The sound waves create a picture on a video monitor. Now available at our clinics. 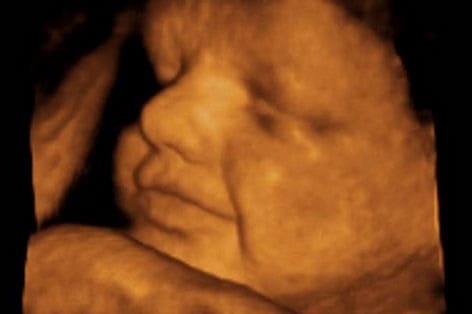 4D ultrasounds give you an amazing three-dimensional image of the fetus. Free for our patients! Gisella is an expert sonographer with years of experience focusing on woman’s health pregnancy and gynecology.